Posted on August 30, 2011 September 1, 2011 by Thorsten R.
lo mejor es este simulador –no se por que algunas aviones dicen error y dice algo de ……..3D.. al momento de seleccionarla para volar .—cual es la solución? y como acribo los arboles? I just find the idea of ​​an atlas is not better? And how do to get to London? Rio de Janeiro? Washington? Thanks!This game is the best! 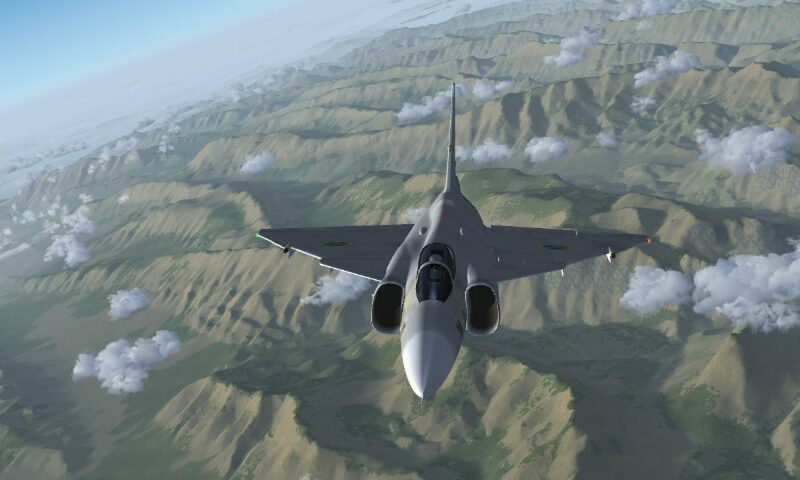 Being a aviation brat I love flying it, the only thing is the sensitivity to the control i am deployed to Afghanistan and have to use a mouse for controls. Even with Win7 mouse turned down it over reacts in my opinion when you give slight input. Other than that great job. 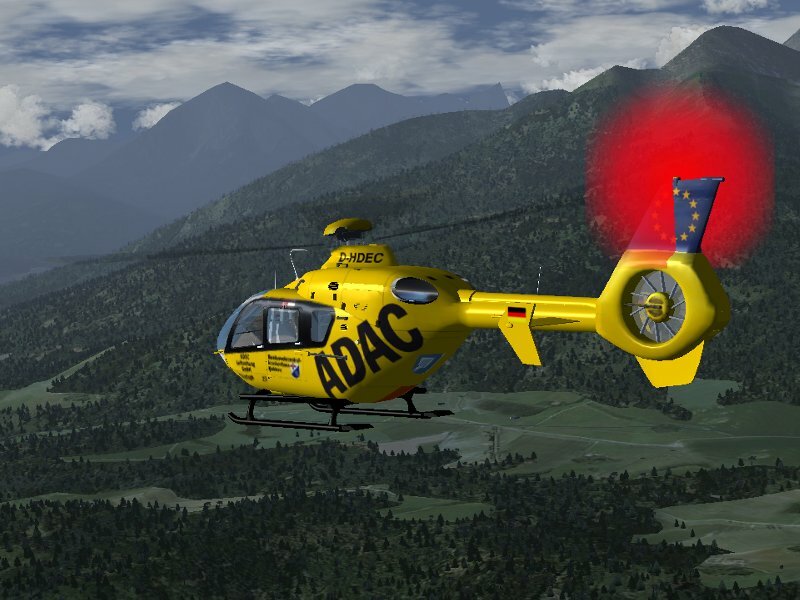 The EC135 is indeed quite sensitive. 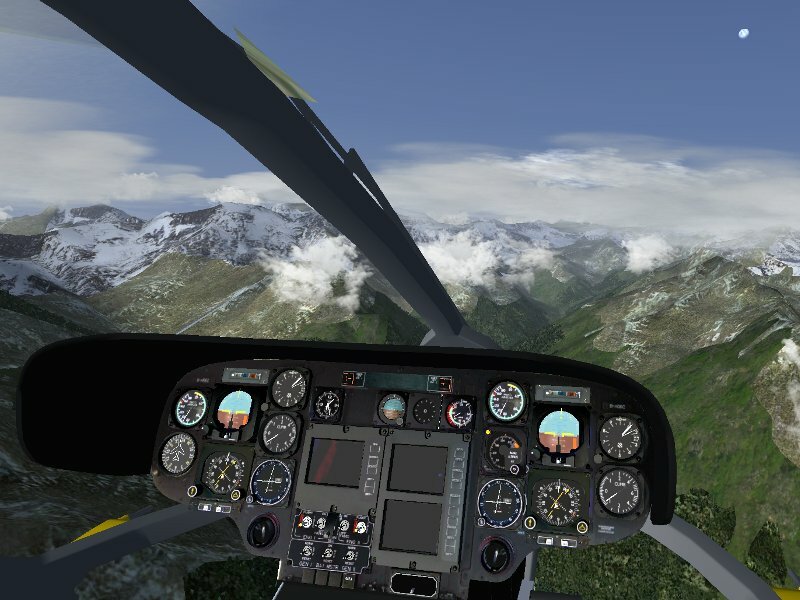 But the default mouse-control in FGFS was set up for aircraft, not for helicopters. You can reduce the sensitivity in mice.xml. Look for “/controls/flight/elevator” and “/controls/flight/aileron” and double or tripple the value between the tags. Sounds and looks very realistic, as a pilot of the real things I am keen to give this a try. I’ll let you know how I get on. I’m the author of the Ec135 , so please email me. Help regarding tuning the fdm by a real pilot is highly appreciated by me.